Cushion Foundation Week 2 Day 7: Sulwhasoo Perfecting Cushion Brightening SPF50+ PA+++ made me love cushion foundations! You made it! I made it! Yay! 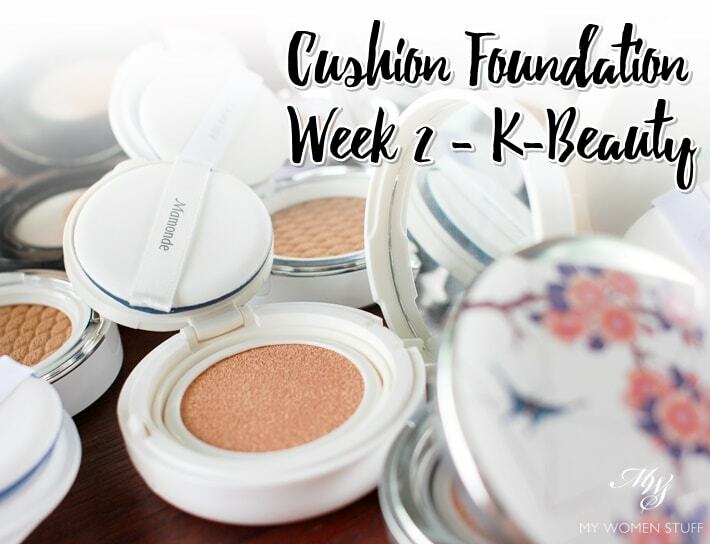 We’re on Day 7 and the final day of Cushion Foundation Week 2 (The K-Beauty Edition)! If you missed the whole shebang, find them all here and look out for the round up tomorrow! 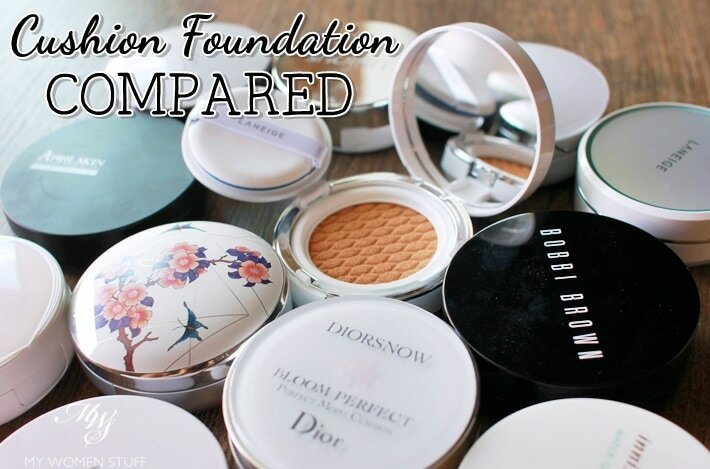 Naturally, I will not have ALL the brands in the market for this head to head comparisons – Korean brands aren’t all that generous at providing samples, unlike the Western brands I worked with before this – but I have enough to take you through 7 (yes, count that) SEVEN days of Cushion Foundations. This time, we will have a whole WEEK of cushions and then on Day 8 (if I have not yet collapsed from exhaustion), I’ll give you a round up, and on Day 9 (Yes, I’ve thought this through) I’ll do you a quick comparison of Korean vs Western brand cushions based on what I’ve tested so far. Whew! There’s a lot to get through so, fasten your seatbelts, here we go! 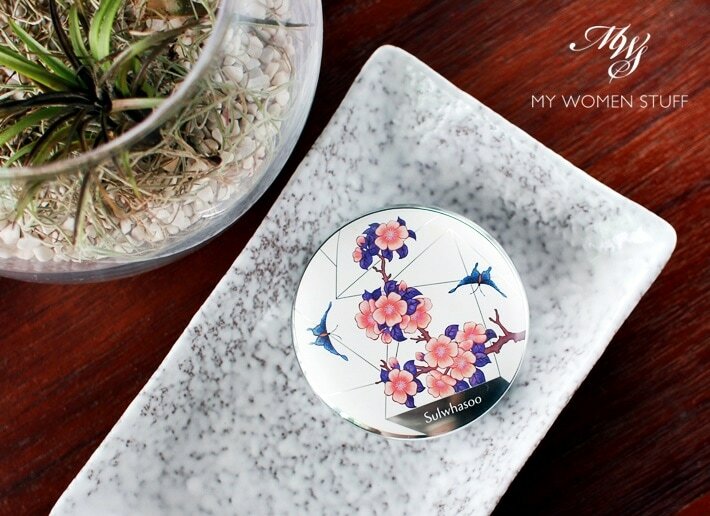 The 7th and final day of Cushion Foundation Week 2 (the K-Beauty edition) features the cushion foundation that convinced me that cushion foundations could have coverage, offer a lovely glow to the skin and be perfectly convenient. It is the Sulwhasoo Perfecting Cushion which comes in 2 formula – Perfecting Cushion and Perfecting Cushion Brightening. 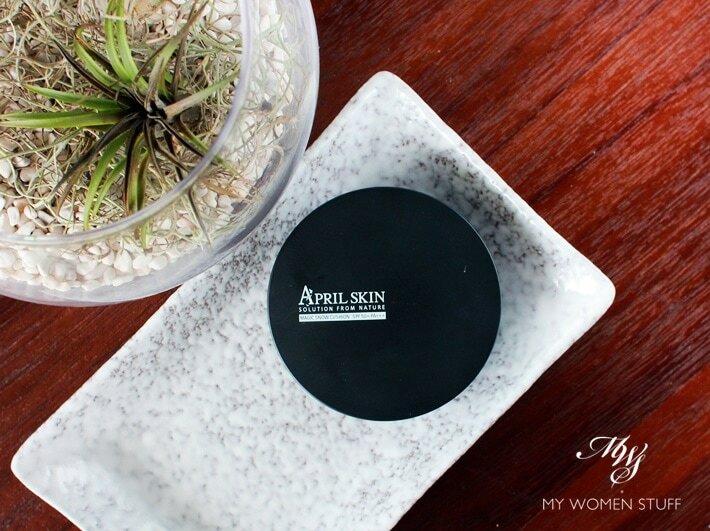 Cushion Foundation Week 2 Day 6: April Skin Magic Snow Cushion SPF50+ PA+++ comes highly raved! Anyone still here for Day 6 of Cushion Foundation Week 2 (The K-Beauty Edition)? Let’s hear you! Oh yes, we have T-1 more to go before we’re done! Go here to see what’s been featured so far. When I did my first round of Cushion Foundation Week, I was told by so many people that I had to a) please try all the Korean cushions (what? sponsor me? 😛 ) and b) please try this April Skin Magic Snow Cushion SPF50+ PA+++ because this one was THE BEST IN THE MARKET! But when momentum gathered for Cushion Foundation Week 2 (the K-Beauty Edition), and I had a missing slot, I hunted around online for a site to buy this one to try, that wouldn’t scalp me and that I didn’t have to wait till I was 80 before it got here. Happily I found it on a local website (Hermo) and now I know what you’re wondering. Is this April Skin Magic Snow Cushion deserving of all the manic raves out there? Is this truly THE BEST CUSHION? !